charities around their stores across the UK and Republic of Ireland. We at Ellie's Haven, have been so lucky to be the chosen charity for the Mountain Warehouse Looe store. 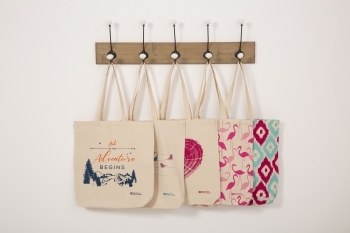 pay a visit to the Looe store to check out the new canvas bag collection.